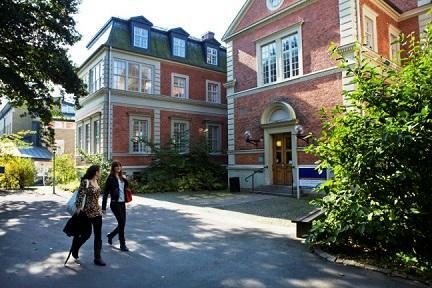 Lund University, Sweden has an opening PhD position. The funding allows successful candidate to work for four years. Applicants should apply before October 10, 2018. The PhD student will use transgenic animals in combination with state-of-the-art Technologies in single cell RNA sequencing, immunohistochemistry and flow cytometry to assess the innate and adaptive immune responses to Mycobacterium marinum infection in vivo.